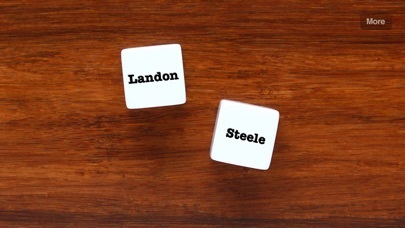 Name Dice is a simple tool to create interesting fictional names. This app includes hundreds of first and last names, resulting in nearly endless name combinations. 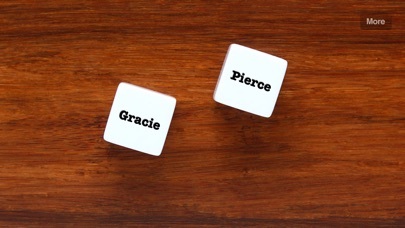 Name Dice has received numerous 5-star reviews from writers of all ages and levels! Stuck on a name? Tap the screen for a new suggestion. If you don’t like that one, tap it again! It’s that easy! Draw Me: Roll a name, sketch a picture of that person. Who Am I? : Roll a name, write down 5 likes and 5 dislikes. Family Tree: Roll a name, then make a family tree. Who are the parents? Grandparents? 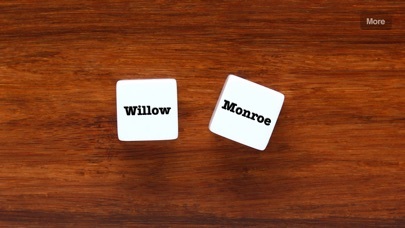 Friends: Roll 5 names and figure out how they all know each other. Chess club? School? Retirement home? Archenemies: Roll 2 names. What’s their conflict? 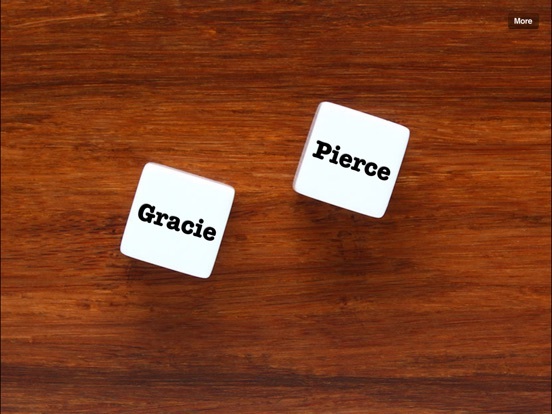 Secret Crush: Roll a name. What makes this person your secret crush? 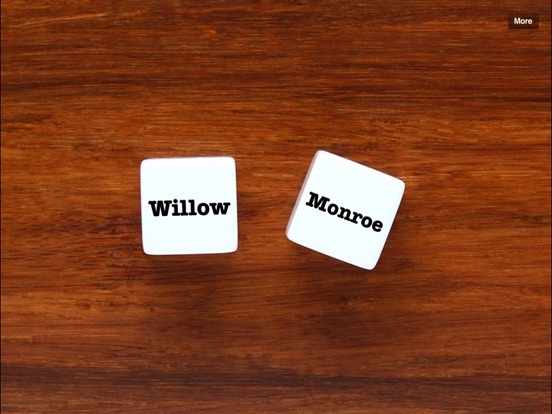 Summer Vacation: Roll a name. Write a paragraph about what this person did on their summer vacation. 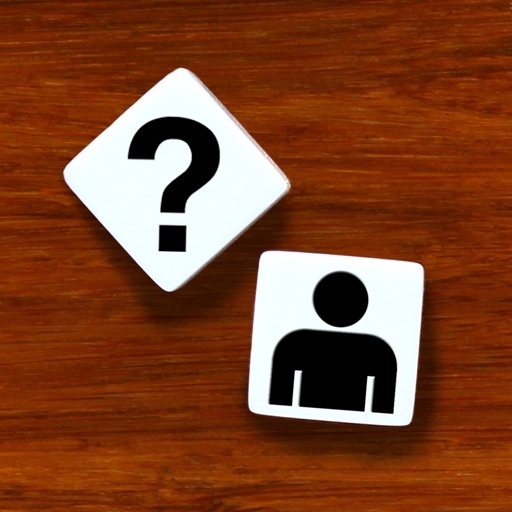 Most Wanted: Roll a name. Make a “Most Wanted” poster with a mugshot, why they are wanted, and reward amount. It’s a Girl/Boy! 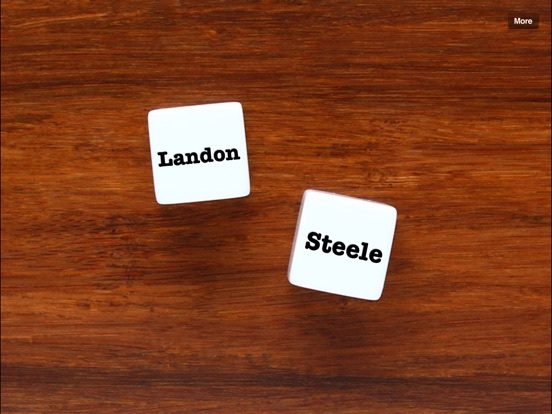 : Roll a name and make a baby announcement for them. Nobel Prize Winner: Roll a name. Write a paragraph about them and why they won a Nobel Prize. World Traveler: Roll a name. Write a short description of this adventurer and their adventures. Looking for a quick, free, and totally absurd way to name the characters in your latest screenplay? 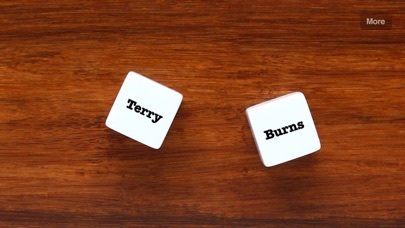 Try rolling the Name Dice! Sure, it may seem ridiculous to assign a randomly generated monitor to a character you’ve lovingly crafted over the past year. And, well, yeah, hmmm…. Never mind. That is sort of ridiculous. Don’t use it for that. Instead, use it for the character who speaks 1 line and then falls off a cliff. I joke, but I’ve used it twice already. Did I mention it’s free? 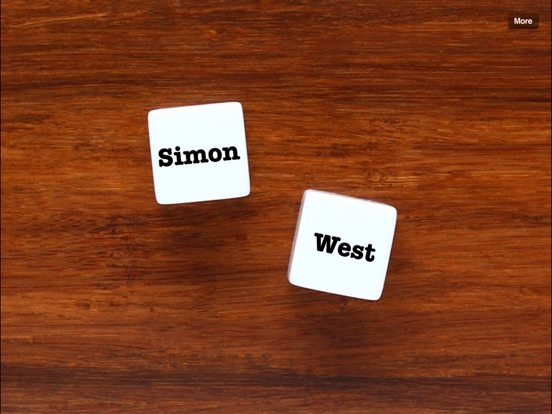 If you’d like another way to name your characters, check out our review of BabyNames+.